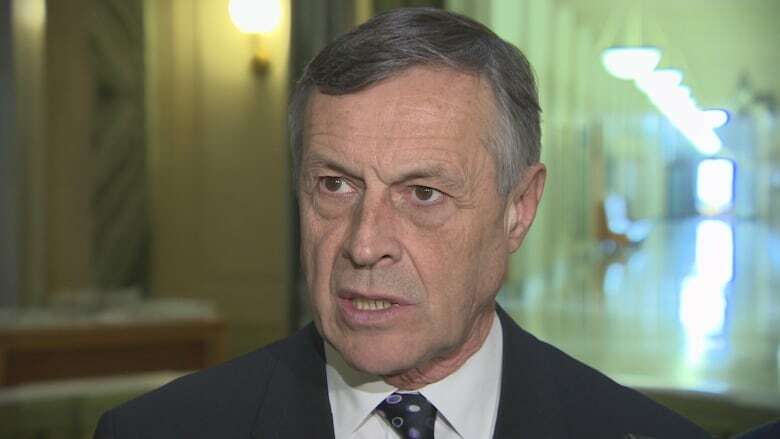 Saskatchewan’s education minister says the province will not approve a budget from the Regina Public Schools board that cuts preschool programs for children with special needs. 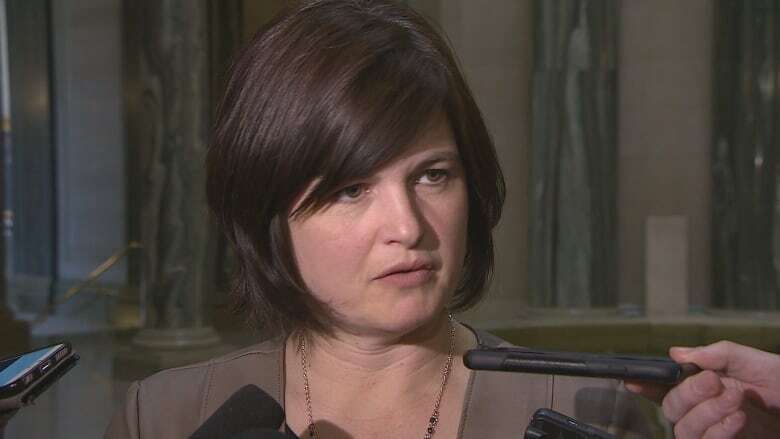 Saskatchewan's education minister says the province will not approve a budget from the Regina Public Schools board that cuts preschool programs for children with special needs. The school board spoke to the media Wednesday, outlining cuts made in response to last month's provincial budget. That included three preschool programs that help children with intellectual disabilities and autism. "So to the families of those that would be benefiting from those programs, those programs will be there, and those programs, Mr. Speaker, will continue," Don Morgan said in question period Thursday. Morgan went on to say the government believes "the small decrease in funding to division operation can be managed," and that government officials will be working with the divisions to manage their budgets. Speaking to reporters afterwards, Morgan said discussions are already underway to help the school division "find it within their budget" to keep the programs. NDP education critic Carla Beck told reporters that school divisions are already lean systems, and school boards are trying to make difficult decisions to deal with a funding shortfall. "If he has an idea of where they should cut, he should come out with that." Along with the three preschool programs, Regina Public Schools announced it would also shrink bus zones and offer only full-day kindergarten on alternating days, rather than five half-days a week. The cuts announced Wednesday would account for $3 million in savings. The school division is still looking for a further $6.5 million in savings.